Obituary for Louis Ralph Ferretti | Clawson Funeral & Cremation Center, Inc.
Louis Ralph Ferretti, 82, of Leechburg, PA, passed away on Sunday, November 25, 2018 at his family camp in Benezette Twp., Elk County. A son of the late Dominick Ferretti and Edith (Biagioni) Ferretti, he was born December 9, 1935 in Leechburg, PA.
Louis was a 1953 graduate of Leechburg High School and a veteran of the U.S. Air Force. He had been employed as an air traffic controller in Oberlin, Ohio for over 20 years. Upon returning to Leechburg, Louis had also worked for Allegheny Ludlum in Brackenridge for 10 years before retiring in 1998. He was a member of Christ the King Parish in Gilpin Twp., the Leechburg Marconi Club, the Parks Twp. Sportsman’s Club and the National Trappers’ Association. 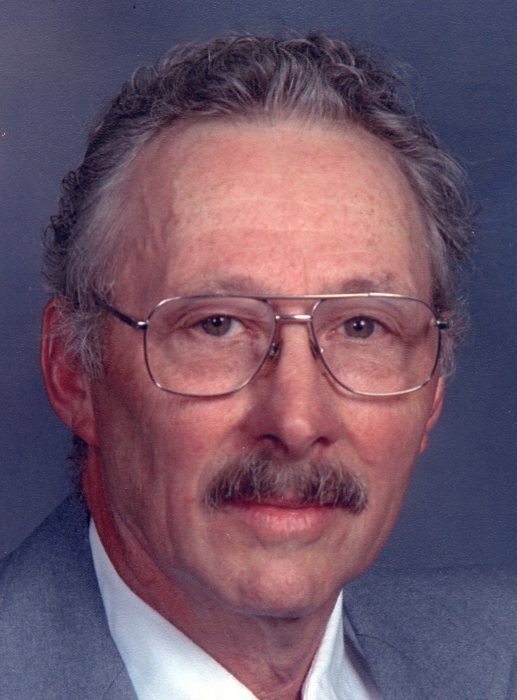 Louis was an avid outdoorsman having participated in hunting, fishing and trapping. He enjoyed all Pittsburgh sports, gardening, working around his home and especially spending time with his family and friends. Survivors include his son, Louis Ferretti of Leechburg; two daughters, Kathleen Grella (Arthur) of Grafton, OH and Kristine Royer (Chad) of Canton, OH; three grandchildren: Johanna Grella, Elizabeth Grella and Emily Royer; a brother, Donald Ferretti (Vonnie) of Leechburg; a sister-in-law, Carole Ferretti of Gilpin Twp. ; four nephews; a niece; numerous cousins; and special friends, Bill Henry and Ed Sensor. In addition to his parents, he was preceded in death by a brother, Ralph D. Ferretti. Friends welcomed by his family on Thursday, November 29, 2018 from 3-7 PM at Clawson Funeral & Cremation Center, 170 Main Street, Leechburg (724-842-1051). Parting Prayers of Transfer will be held at Noon on Friday, Nov. 30, at the funeral home, followed by Mass of Christian Burial at 12:30 PM at Christ the King Parish, 125 Park Road, Gilpin Twp., with the Rev. James H. Loew, O.S.B. officiating. Interment following at St. Catherine Cemetery, 614 Evergreen Road, Gilpin Twp. In lieu of flowers, memorial contributions may be made to the Leechburg Food Bank PATH (Providing Alternatives To Hunger), c/o 271 Main St., Leechburg, PA 15656; or to the Salvation Army, 1912 River Rd., North Apollo, PA 15673; or to the Wounded Warrior Project, 301 Grant St. Suite 900, Pittsburgh, PA 15219.